Irina has been involved in the Romanian Women's Football Association since 2010. 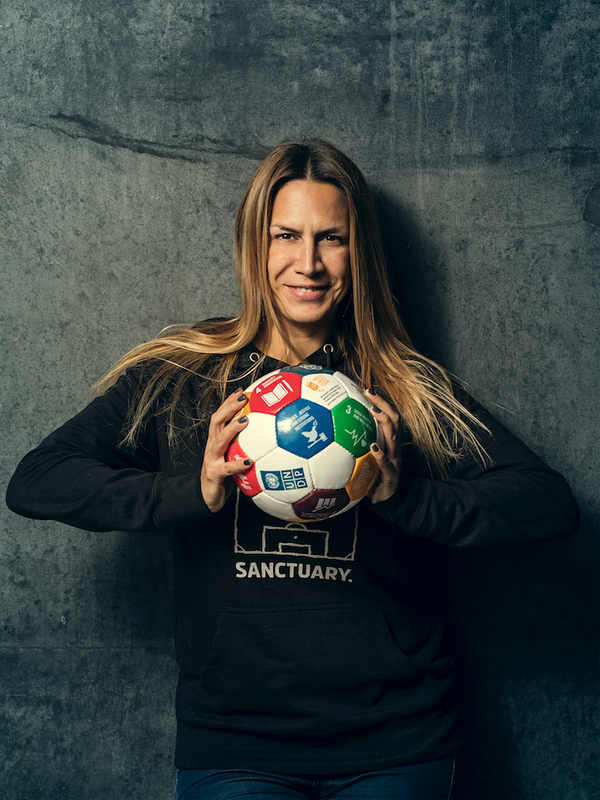 She has been participating throughout the years and working with different projects organized by the Romanian Football Federation. 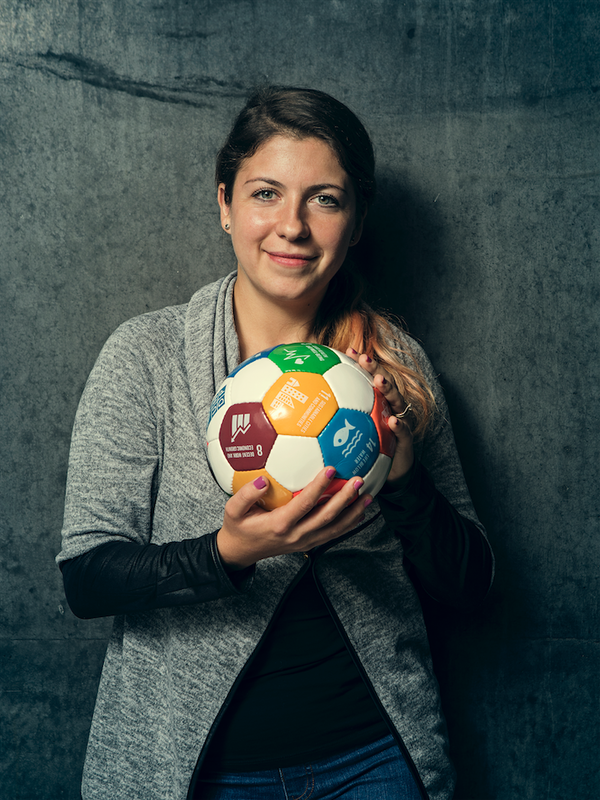 These projects enabled her to promote football for girls and to increase the awareness of the sport across Romania. Over the last 5 years Irina continuously specialised, and obtained all the UEFA coaching licenses, culminating in her UEFA A Coaching License in March 2018. 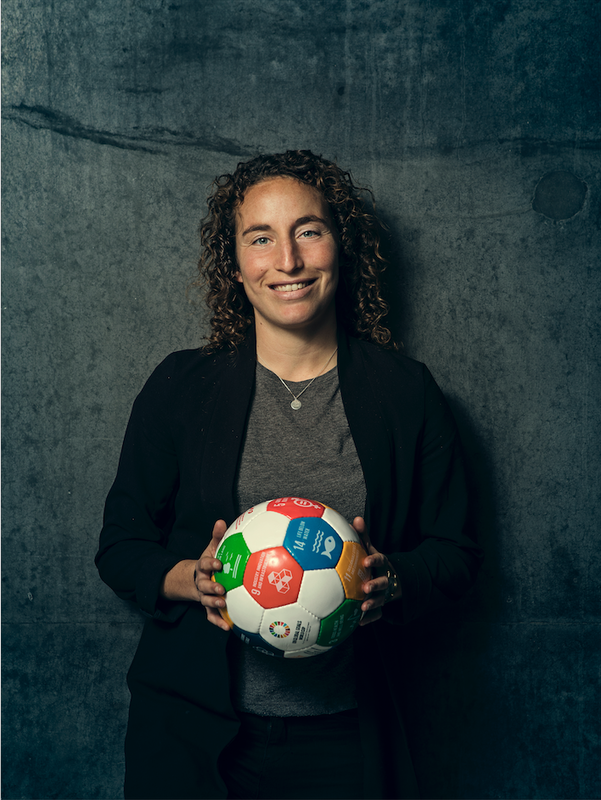 She was also involved in the Federal School of Coaches, particularly focusing upon delivery of the UEFA B Coaching License for Women's Football. In the future, Irina will be leading, planning and organising all the UEFA B Coaching License courses for women. Team in the making - more pictures will come soon. 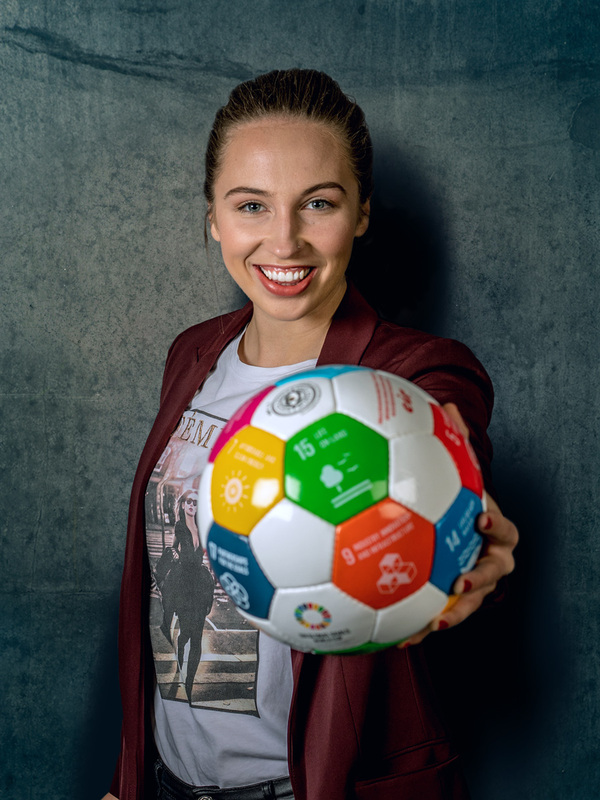 Picture 2: “Everything you want can happen, you just have to fight for your dream.” Irina was speaking at a Internation Women’s Day event in Bucharest and invited the team to join. They all joined the event: She Did it ! Inspirational women stories. Team Dream Team is created in collaboration with the organization Și fetele joacă fotbal (Girls Are Playing Football Too). Irina was speaker at the She did it event. This was a special event dedicated to inspire all women and celebrate together the women's day! The event is dedicated to women who DID IT in all kind of areas - life achievements, overcoming a personal crisis, business goals and more. 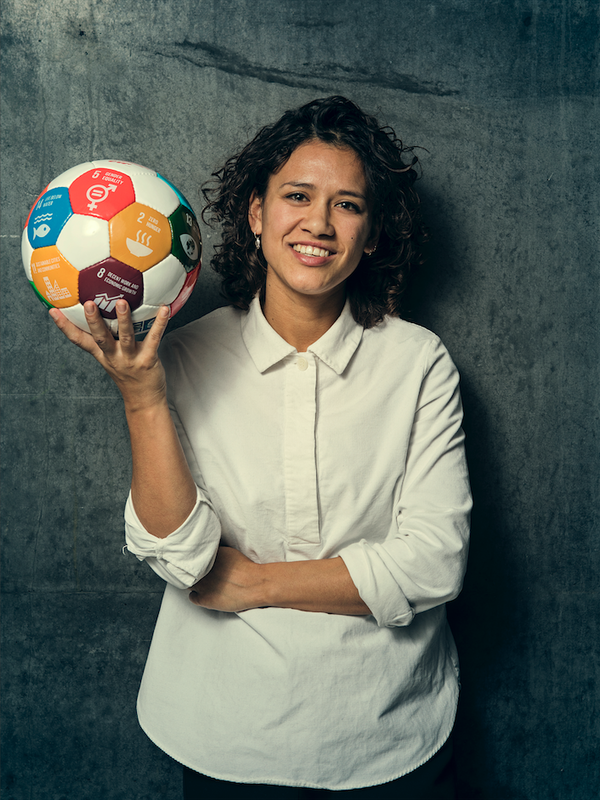 Meet Clara, player on the Dream Team. Pro TV. 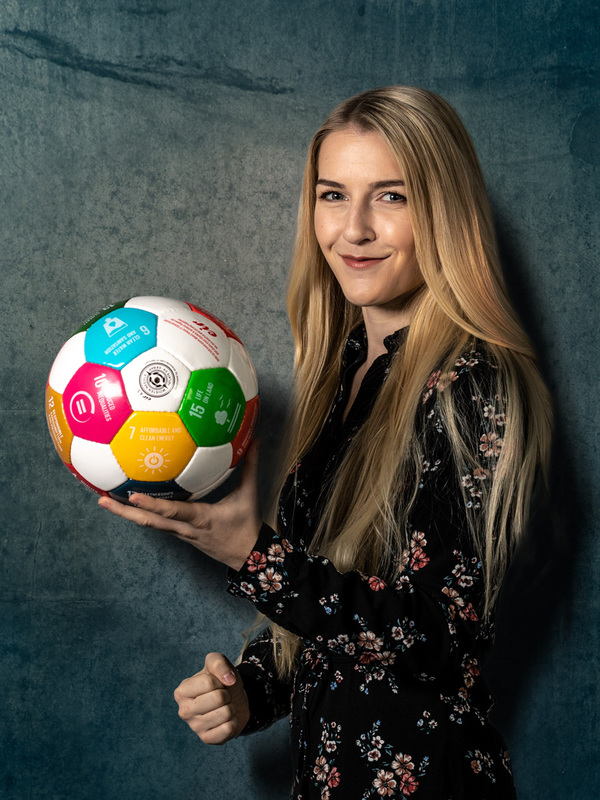 Diana Coltofean, blogger and promoting women’s football in Romania. Read the article. 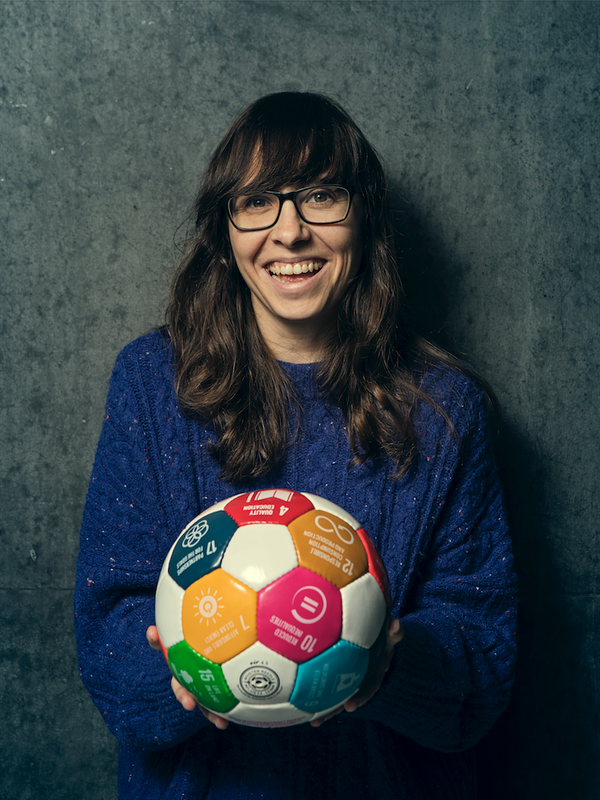 “We start the #taketheball Romania series with current and former athletes, who support project Global Goals World Cup and team dream team in fight for gender equality! 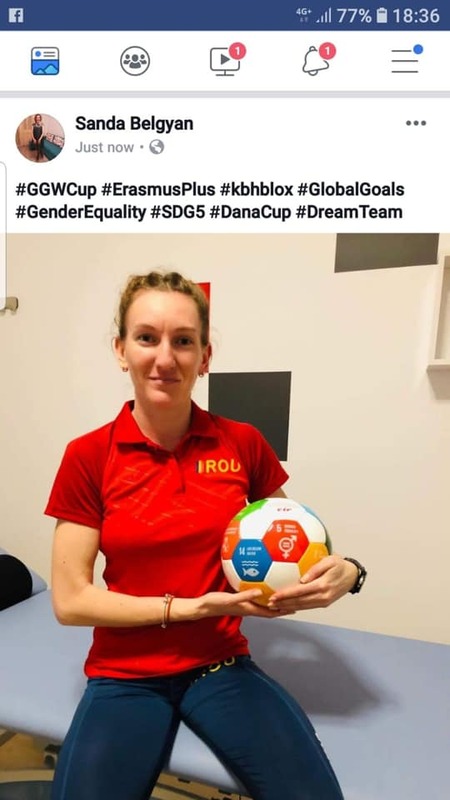 Suciu Florica is former player and captain of the team Independence Baia Mare. 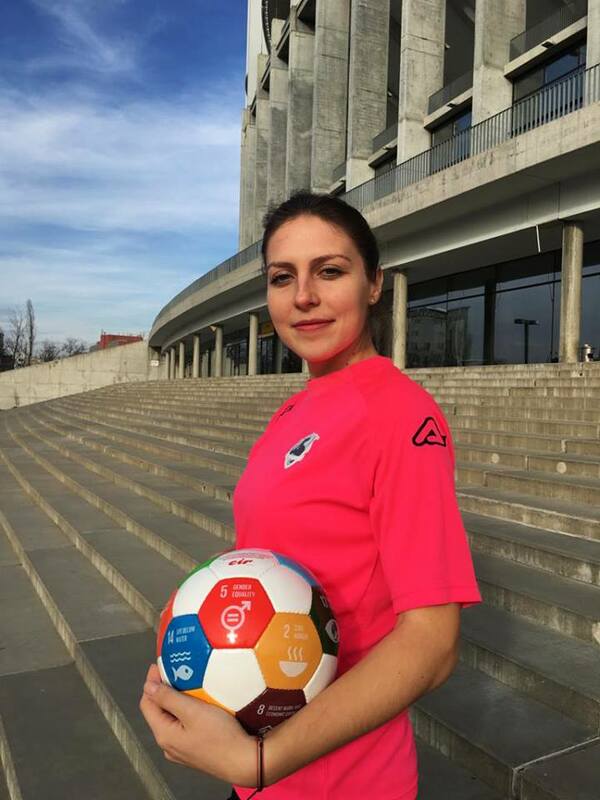 Florica promoted female football in the baia mare by her role modeling quality of player, coach and teacher of physical education. “A girl has the right to practice any sport she wishes, without shame or fear of the prejudices of those around! 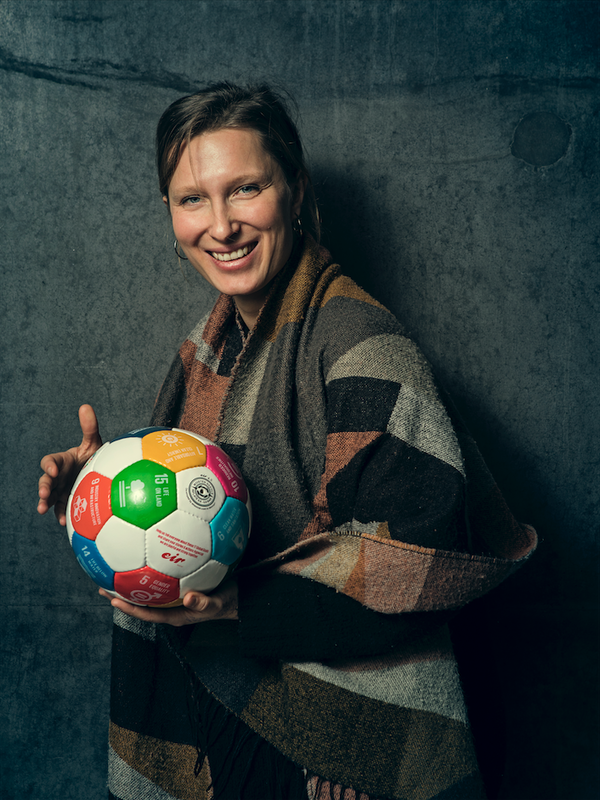 And the girls who play football are strong and ambitious, demonstrating that they can practice this sport as well.” – Suciu Florica. Assistant coach at the National Women’s Football team from March 2015 to present. Main coach at the National junior team U 15 and U16 from January 2016 to present. 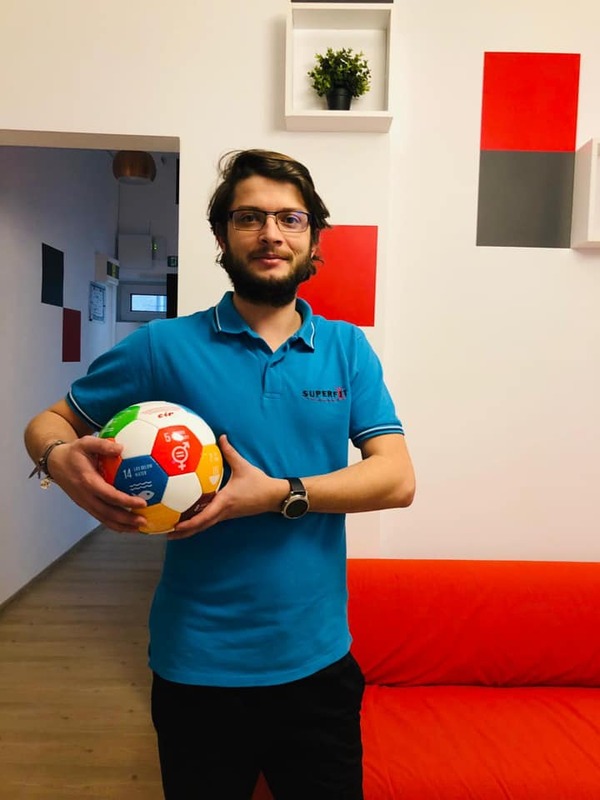 Women's Football Coordinator at the Romanian Football Federation - from June 2016 to present. 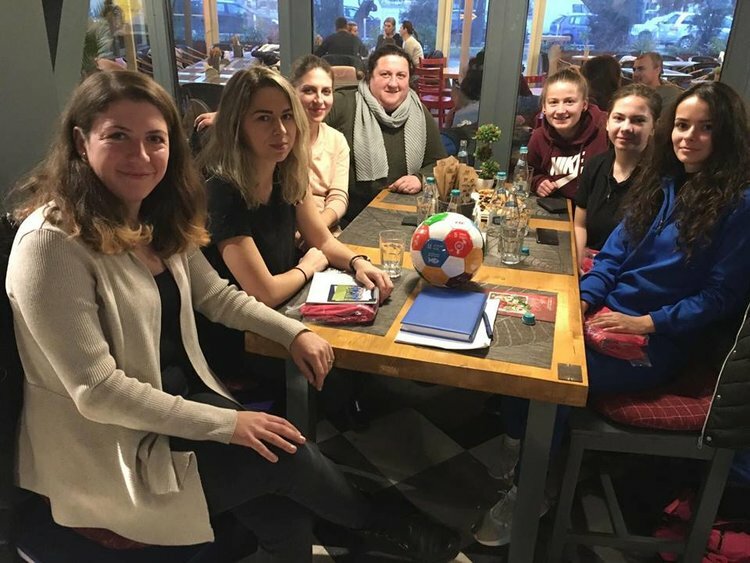 Instructor at the National Football Promotion Project (Football and Feminity 2016 & 2017). Lecturer D UEFA 2017 to present. Instructor at Summer Camps - Romania (Tabara 1 Ocna Sugătag 2012) female football. Summer Camps - Romania (Tabara 3 Costinesti 2012) women's football. Instructor at the National Female Football Promotion Project (Football and Feminity 2013). Instructor at the National Female Football Promotion Project (Football and Feminity 2015). Assistant coach at the U19 National Team from March 2014 to March 2015. Coach at ACS Dream Team Bucharest since June 2017 to present.